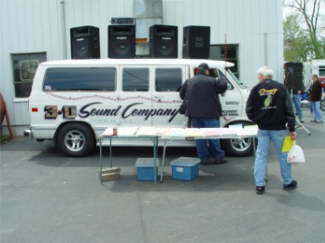 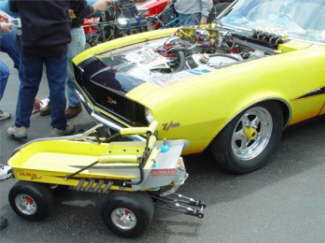 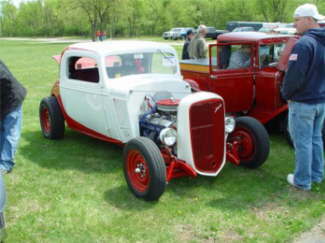 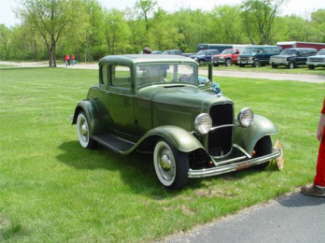 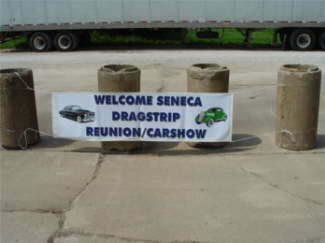 This is the 3rd Annual Seneca Ghost Dragstrip Reunion/CarShow. 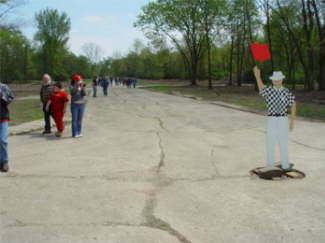 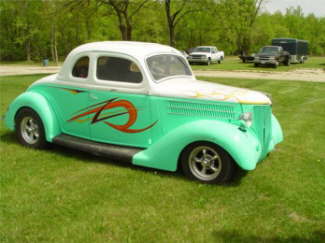 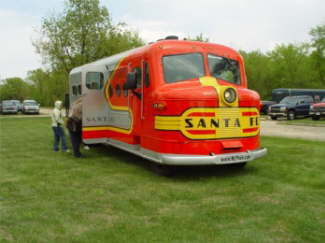 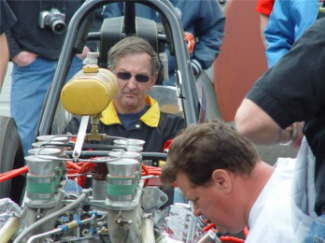 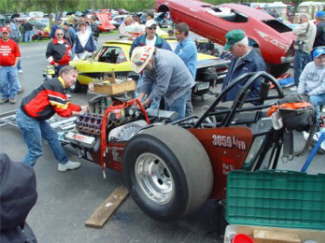 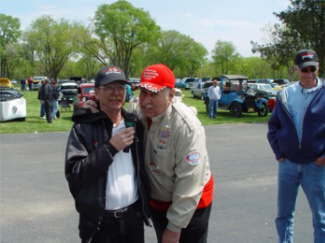 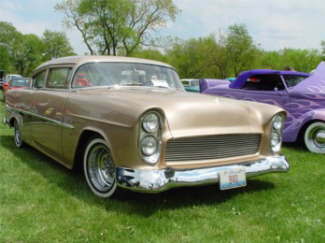 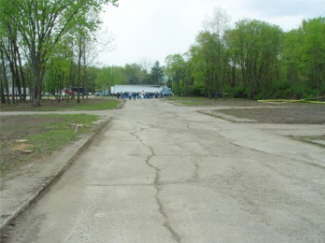 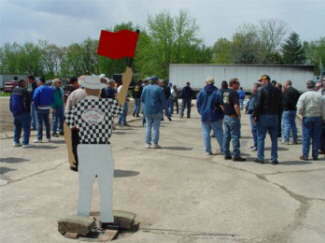 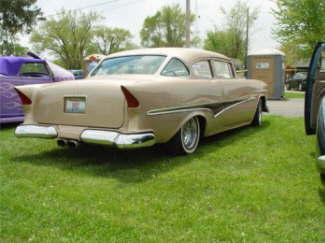 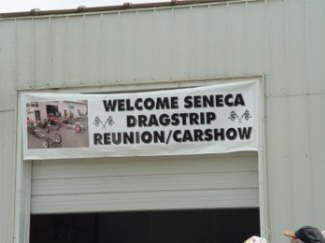 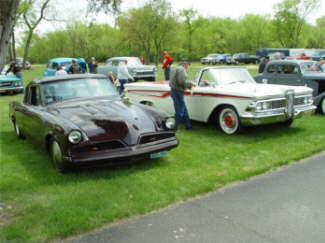 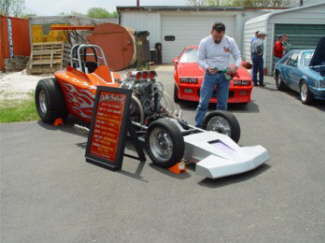 Seneca Dragstrip was back in the late 50�s. 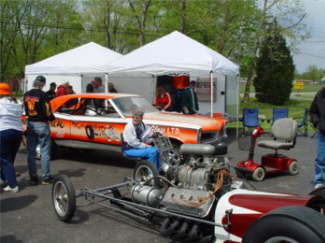 It was an old ship yard from WW II turned into a dragstrip. 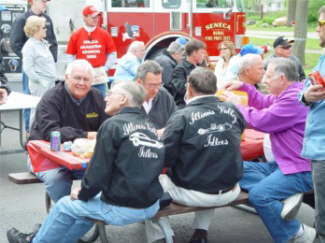 It has been cleared, and every year they get together.